The late afternoon sun is casting shadows across the table as I write, and at long last the light looks autumnal. I am welcoming the change of season and feeling fresh hope and inspiration this today. Looking forward to settling into the season, I want to hunker down, bake all the pumpkin spice things, and get back to the essentials in my faith life. I'm craving a quantity of quality quiet time. Then let’s resolve to reclaim quiet, contemplative time in the Word. Let’s plan to meet here every day and re-commit to living the life the Lord intended for us. 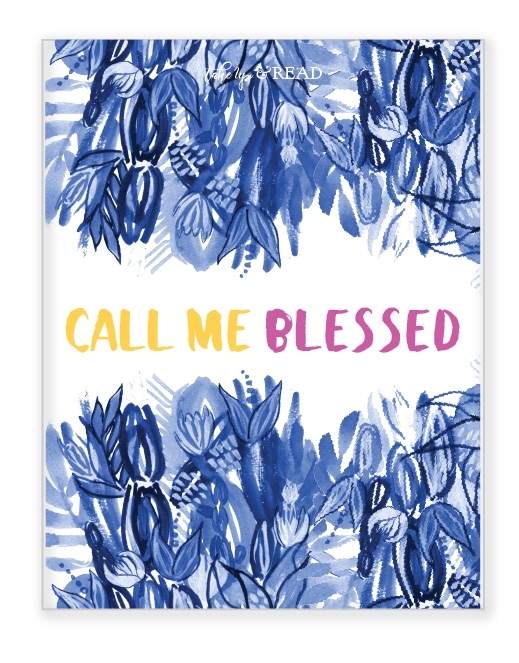 We have a new journal for you, a volume that is especially perfect for times like these. Twenty-eight days of quiet moments pondering the essentials, committing to what is good, and right, and just. Twenty-eight days of sound teaching in the midst of cultural cacophony. Twenty-eight days to feel grounded in Truth. Sound good? Join us! Flourish is a study of the book of Romans-- a careful look at sin and guilt and loss and rescue. Romans is the essential gospel. An in-depth look at the entire book of Romans, Flourish provides inspiration and structure to dig deeply into St. Paul’s guidebook for the early church--and for we who are the Church today. We start the study of Flourish together right here and on Instagram on October 14. We’ll have a group guide available for free next week, so gather a friend or two if you want to talk things out. Let’s look forward with hope to a really beautiful fall.